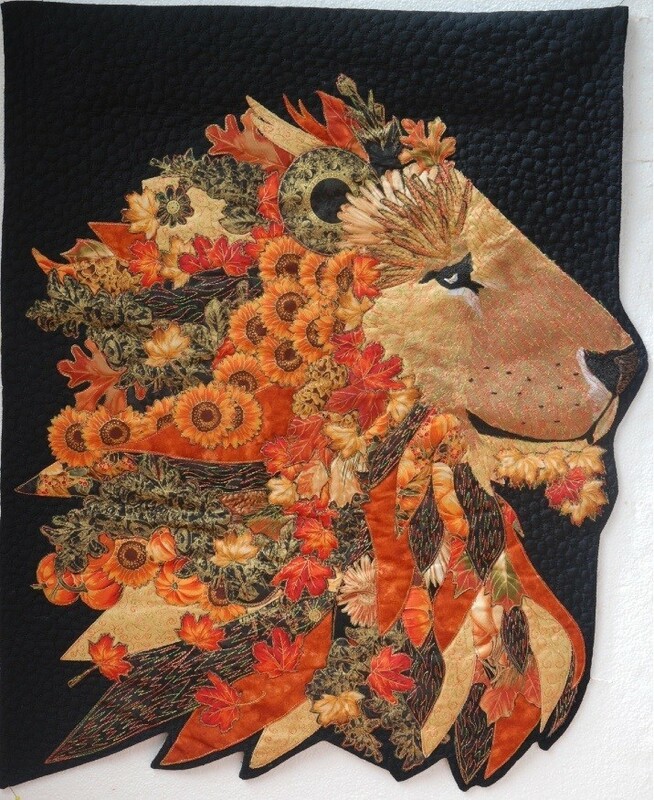 At Aroha Quilt and Framing you will find... Karen, Gayle & Kay only too happy to encourage your imagination. Make it, quilt it, frame it, enjoy it, embrace your creative side. All quilting supplies and fabrics, some art supplies, wool, custom framing, some beading and haberdashery. Classes available - phone Karen or Gayle. Groups and bus tours welcome.